Here are eight books on the Black experience that all Canadians should read. These eight works of nonfiction provide historical, social and political context on the Black Canadian experience. 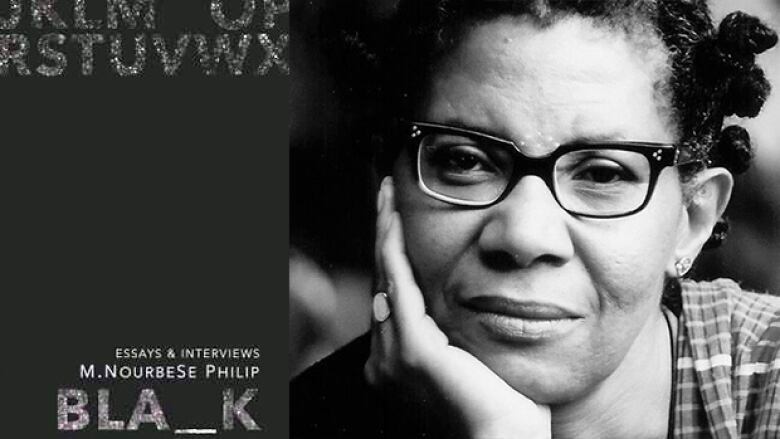 Blank is a collection of writer and author NourbeSe Philip's previously out-of-print essays and new works. The book explores questions of race, cultural appropriation, America under the Trump administration and how we define multiculturalism in Canada. 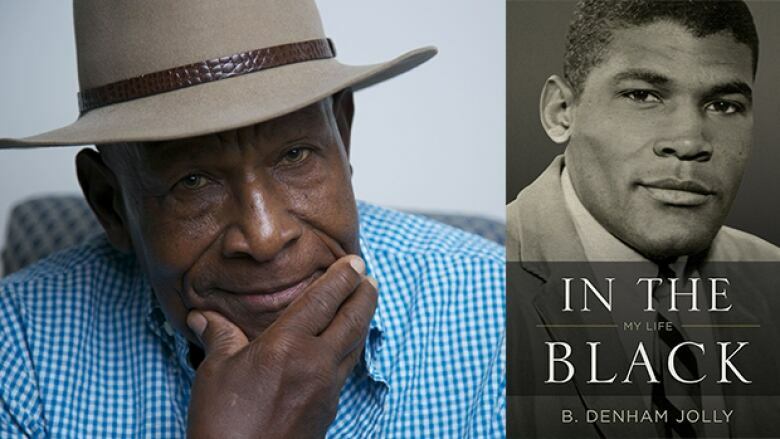 In the Black documents the overt racism and discrimination that author, activist and entrepreneur B. Denham Jolly endured while establishing a successful business in 1950s Toronto. Those experiences led Jolly to engage in social activism and to found the first Black-owned FM radio station in the city, Flow 93.5. Jolly won the 2017 Toronto Book Award for the memoir. 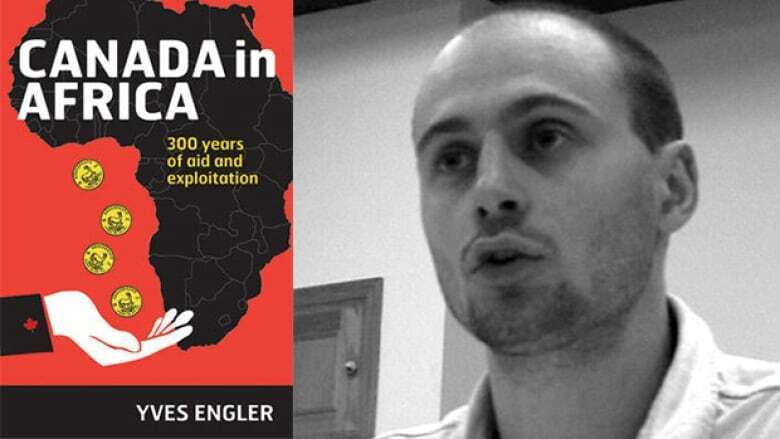 Yves Engler takes a well-researched historical look at Canadian involvement in the transatlantic slave trade. The work presents the argument that Canadian foreign policies — as they have related to the African continent — have historically translated into economic upheaval, violence and poverty. 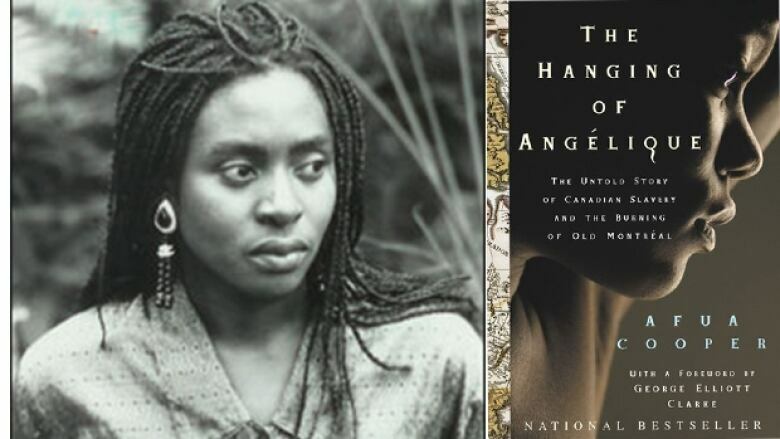 The professor of sociology at Dalhousie University in Halifax tells the story of Marie-Joseph Angélique, a slave woman convicted of starting a fire that destroyed a large part of Montréal in the 1700s. The work challenges the idea of a slavery-free Canada by way of documenting cases of legally and culturally endorsed slavery in the country. 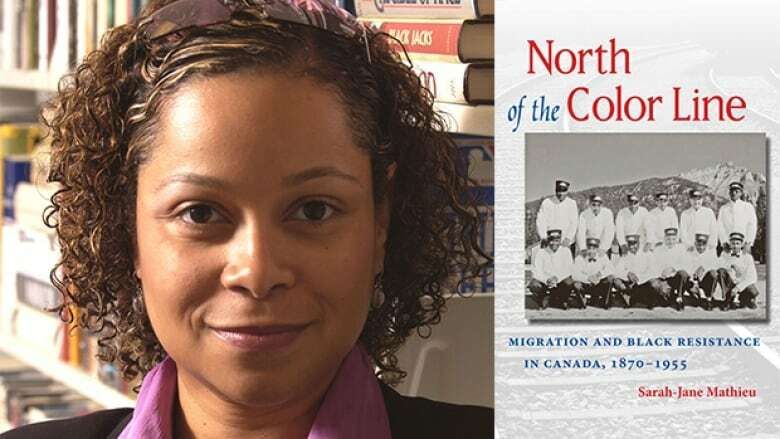 Sarah-Jane Mathieu highlights the underreported history of life in Canada for the estimated 5,000 Blacks, both African Americans and West Indians, who immigrated to Canada after the end of Reconstruction in the United States. Mathieu examines factors such as social, political, labour and immigration through the lens of the experiences of Black railway workers and their union, the Order of Sleeping Car Porters. 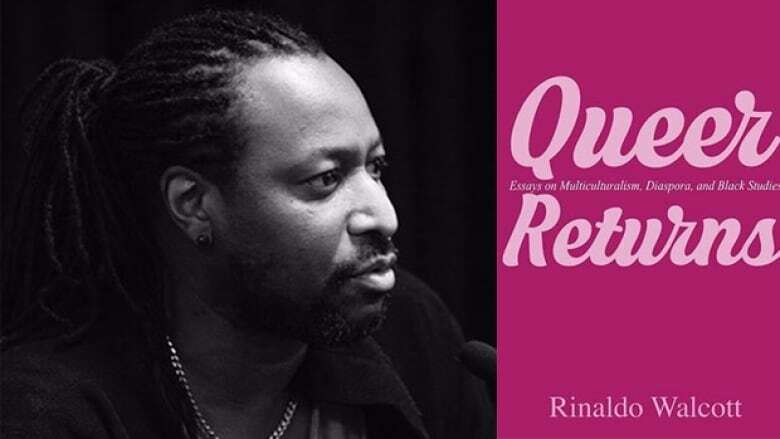 Rinaldo Walcott takes a look at categories of "queer and Black" and "Black queer" through the lens of multiculturalism and Canadian identity. The essay collection reflects on how capitalism, colonialism and sexual identity intersect and shape culture, politics and Black expression. 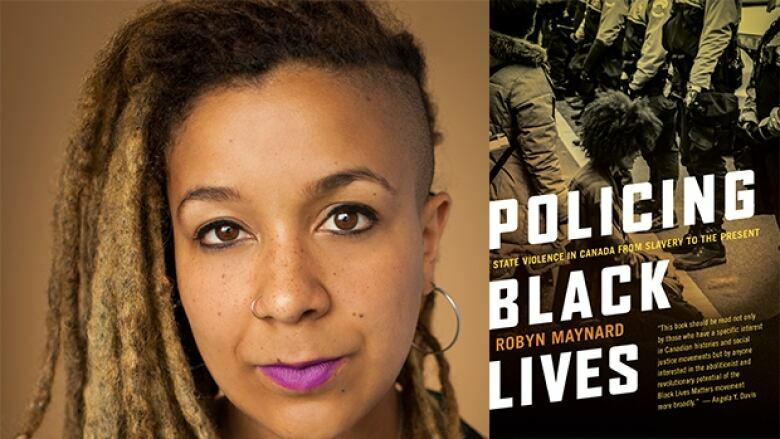 Montreal-based author and activist Robyn Maynard's Policing Black Lives traces the underreported modern and historical realities of anti-Blackness within a Canadian context. Maynard examines the fact that slavery occurred in Canada for more than 200 years and that enslaved Indigenous and Black individuals were responsible for developing infrastructure for white Canadian settlers in the 17th and 18th centuries — and how that legacy has defined institutionalized racism today. 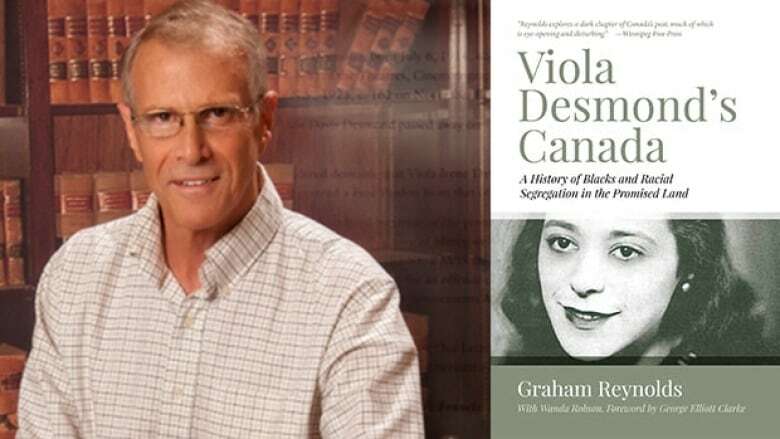 The story of Viola Desmond, the next face of Canada's $10 bill, is told in this comprehensive work by academic Graham Reynolds. Desmond, the civil rights pioneer from Nova Scotia, was jailed in 1946 for sitting in the whites-only section of a New Glasgow, N.S., movie theatre. The book highlights this act of resistance by way of an contextual overview of the Black experience in Canada, from slavery under French and British rule in the eighteenth century to the practice of racial segregation and the fight for racial equality in the twentieth century.